A quick summary of the possible destinations we will visit on our return eastbound leg 1 of the Northwest Passage up above the Arctic Circle. Population 1,600. The Community Center hosts the annual Nunavut Arts Festival where sculpture, prints, and art by local artists are for sale. At the local high school crafts and local delicacies - narwhal muktuk (skin and fat), Muskox sliders, and Arctic char jerky, are for sale. The Visitor Center has a small museum that includes a ten-foot tall polar bear. The town is also home to the new Polar Knowledge facility that supports Arctic scientists. Across the bay is the wreck of Roald Amundsen’s ship Maud, secured to a barge and scheduled for its journey back to Norway in summer of 2017. 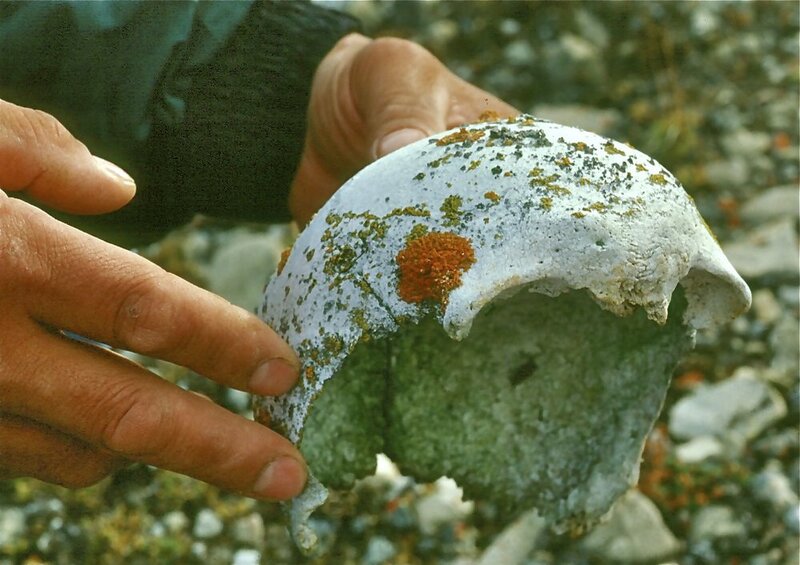 Heading east across Queen Maud Gulf you’ll visit Todd Island with a local Inuit guide, the site of remains and graves from the famed Franklin sailing expedition that ended in tragedy. The remnants of a Hudson Bay Company fur trading building and Inuit remains. Abundant food in Bellot Strait attracts numerous marine mammals such as narwhals, bearded seals, harp seals and polar bears. Location of Sir John Franklin’s last comfortable winter in 1845 before disappearing. Remains of ship HMS Braedalbane, three Franklin crew graves, building remains, and the Belcher monument.